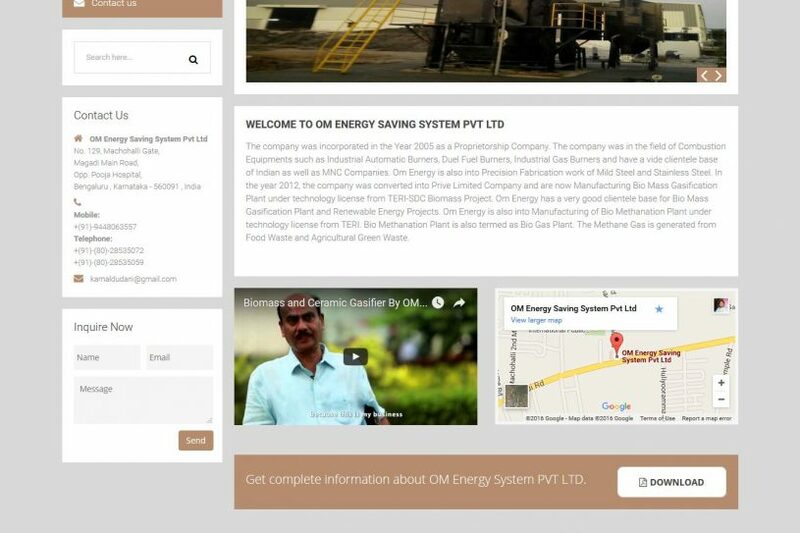 omenergysavingsystems.com is designed and developed in wordpress for Mr. Kamal Dudani. 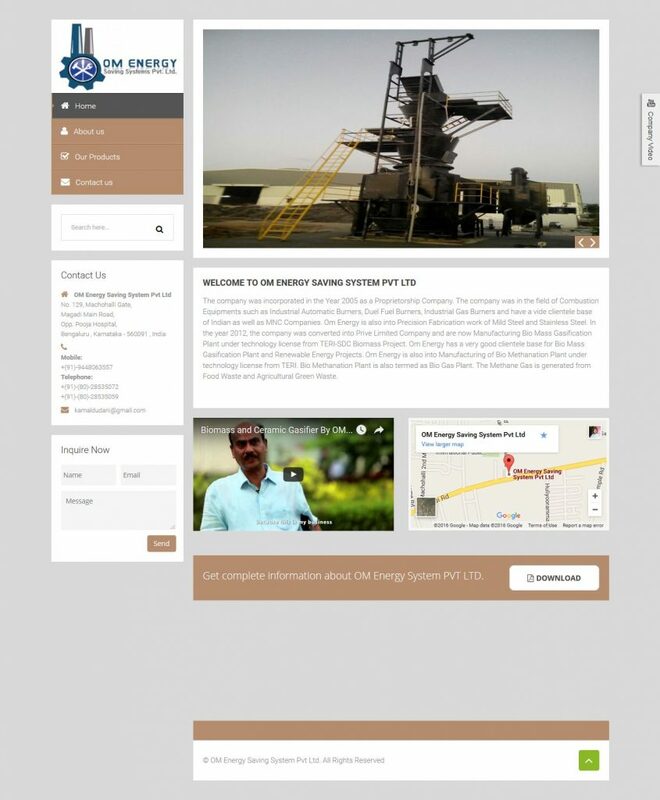 It is informative website for gasifier and other products. 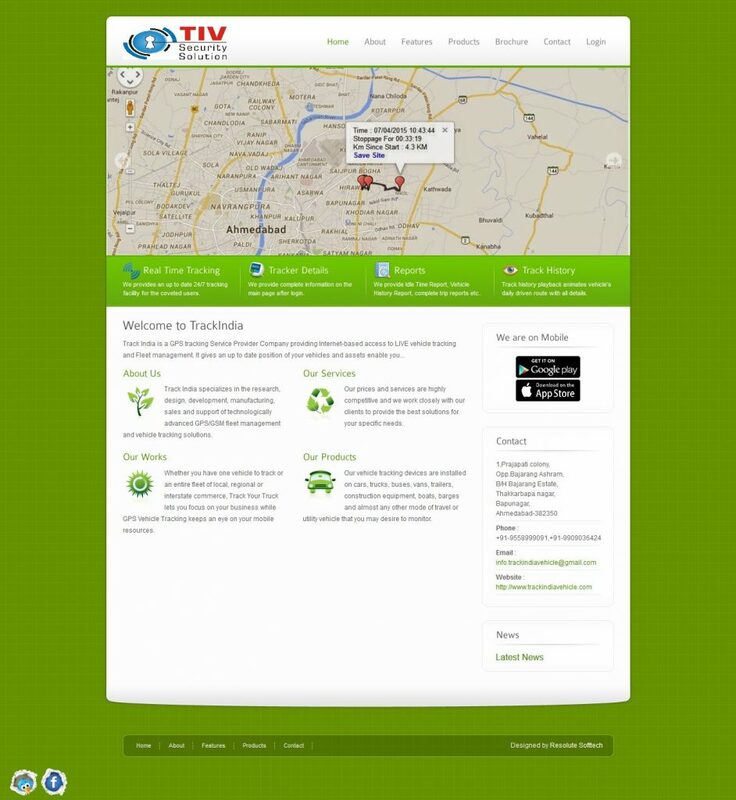 It is very light website and fast in loading. 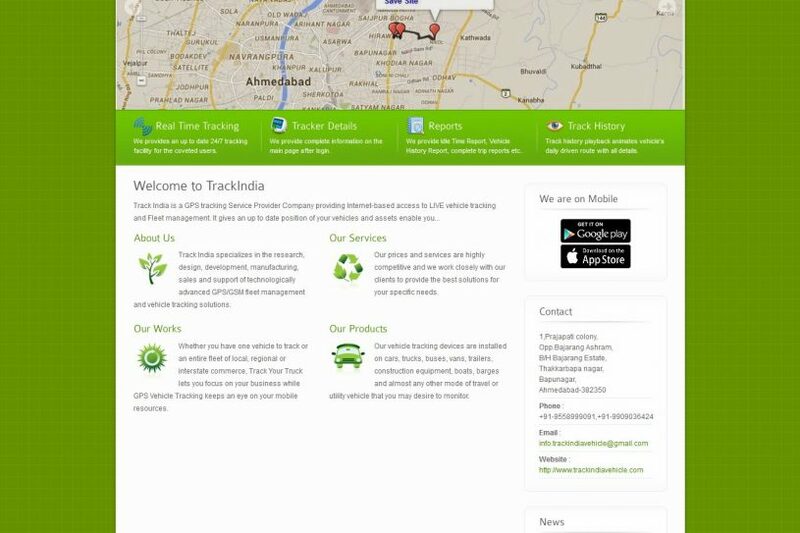 trackindiavehicle.com is a GPS system providing company informative website, developed in Wordress. 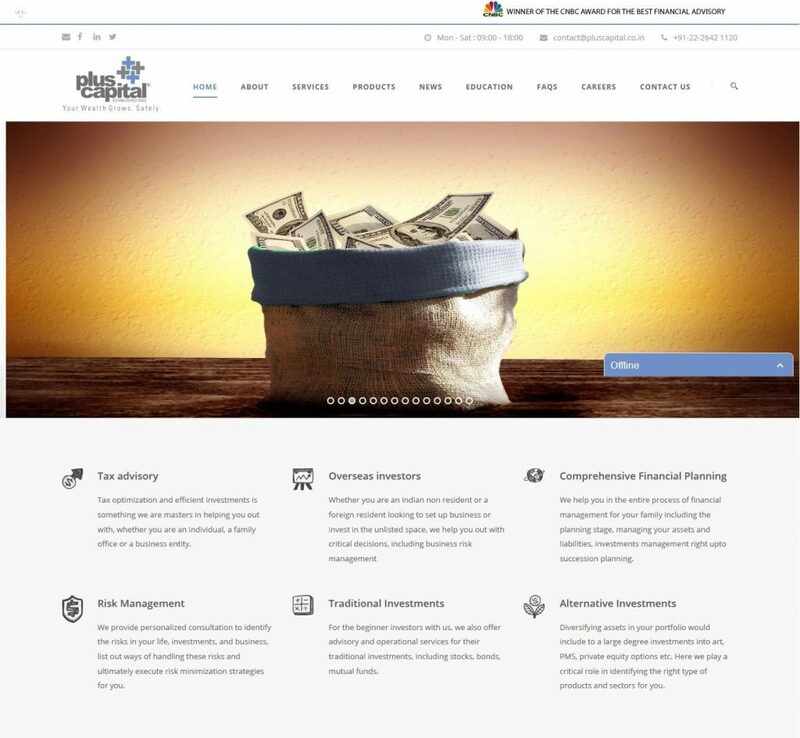 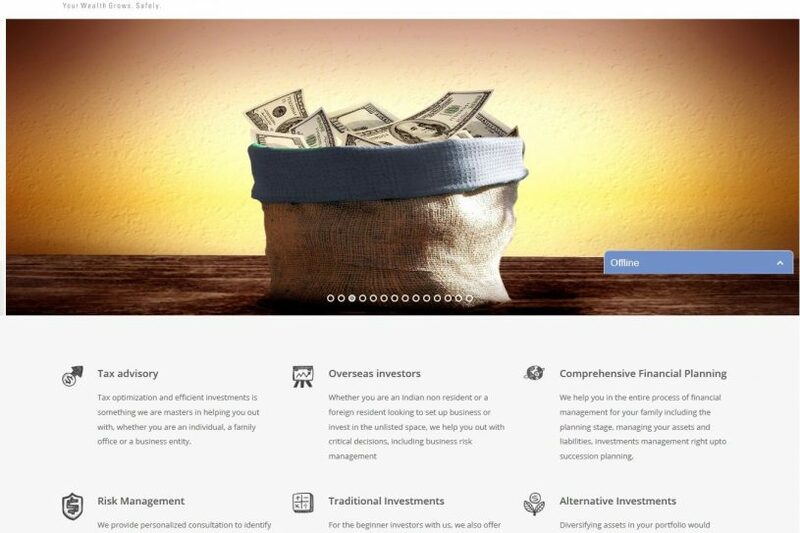 It is simple yet effective designed website with basic features. 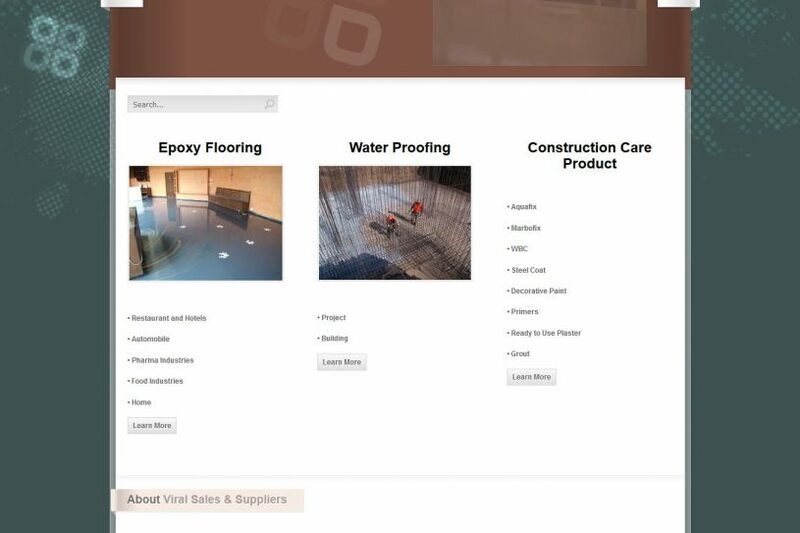 It looks woderful and currently top in Search engines aswell. 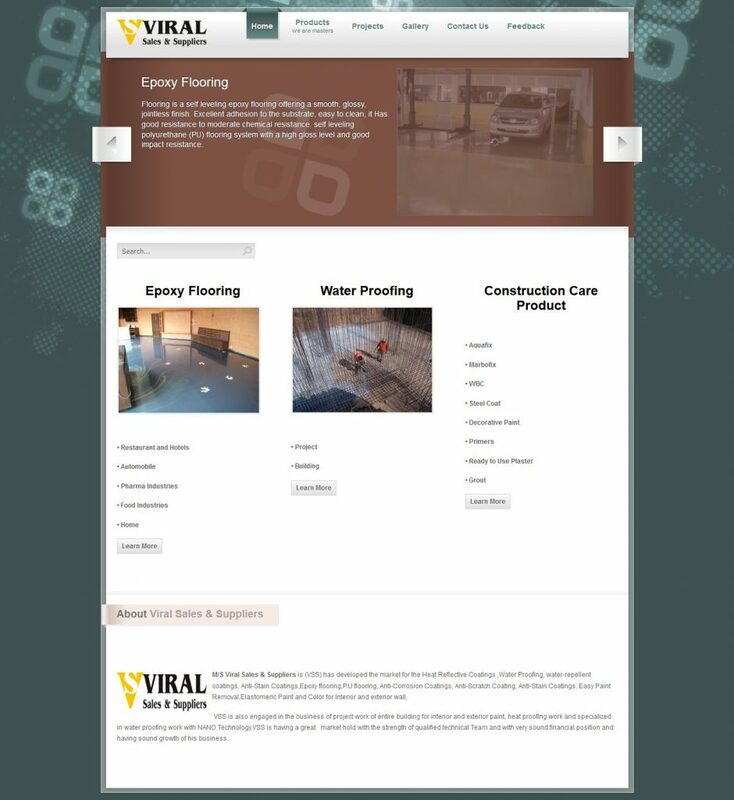 VSS is also engaged in the business of project work of entire building for interior and exterior paint, heat proofing work and specialized in water proofing work with NANO Technology.VSS is having a great market hold with the strength of qualified technical Team and with very sound financial position and having sound growth of his business.